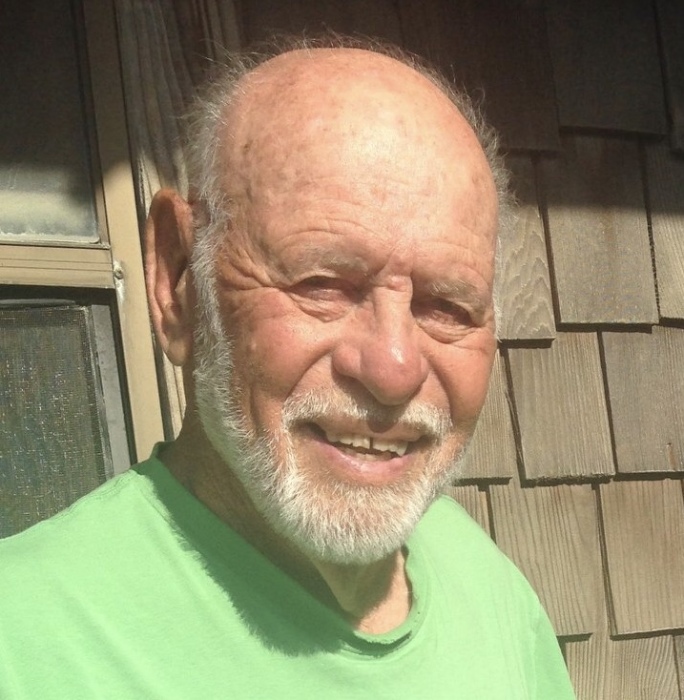 Lawrence (Larry) Albert Bross of Oceano, CA, has died at the age of 90. Larry is survived by his brother Seymour Bross, son Michael Bross and his wife Cinda, and daughter Rachel Bross, as well as his four grandchildren Leah Bross, Michaela Wright, Benjamin Bross and Sarah Wright. He is also survived by his nephews, Warren Bross and David Bross, and their families. Larry was born in Brooklyn, NY, to Morris and Anna Bross in 1928. He graduated from Tilden High School in Brooklyn, University of Bridgeport in Connecticut and then went on to earn a Master’s Degree from the University of Oregon. He was a proud Seaman First Class in the Coast Guard during the Korean War. Along with his then-wife Loretta, Larry moved to San Jose, CA, where they raised their family and he taught History and Government at Palo Alto High School for 30 years. Since 1988, Larry has lived full-time in Oceano. The family would like to thank the kind people of the Oceano community who celebrated with Larry on his 90th birthday in September, which is how they would like him to be remembered. In lieu of flowers, please send donations to the Arroyo Grande Library (800 West Branch, Arroyo Grande, CA 93420), where Larry found great joy among his books and the library’s willingness to forgive his late returns.